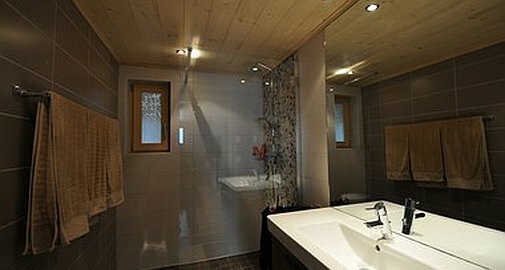 In a majestic position at the top of this wonderful project of chalets and apartments located on plot 4, this brand new off plan chalet with an approved secondary residence permit (pre March 2012) will offer 270 degree uninterupted South facing views of the Diablerets Glacier to the East and down the valley to Leysin to the West. 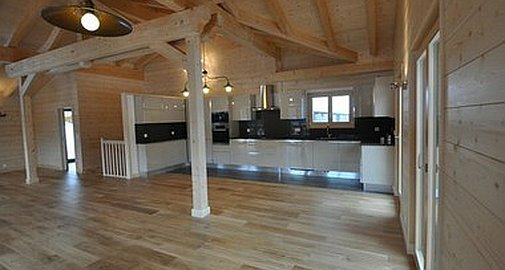 The chalet of 228m2 total surface split on 2 floors terrace and balconies, cave, covered parking is ski in and out on the edge of the piste and is available to purchase by a Swiss or non-Swiss resident. 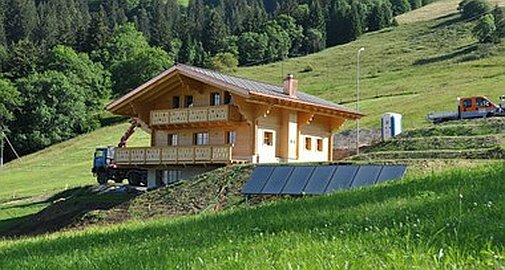 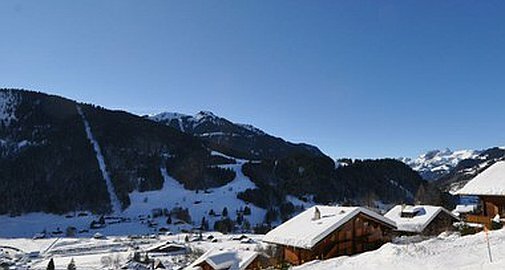 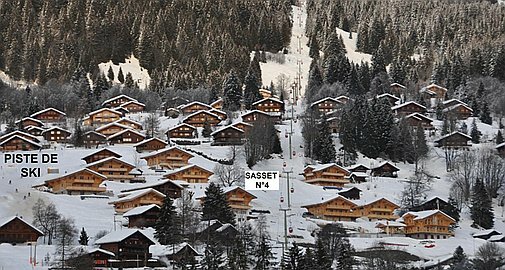 To be built by Les Diablerets premier builder who has been building chalets and apartments for many years in the resort, the chalet with a secondary residence building permit is just a 7 minute walk from the traditional and unspoilt village centre. 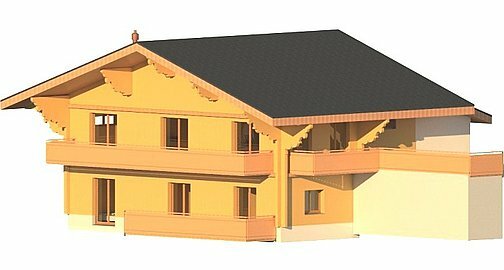 With direct car access all year round the plans of the provisional chalet will include ground floor of 3 double bedrooms and 1 bathroom, while the top floor will comprise a further bedroom, bathroom, toilet, kitchen, living room, and large terrace. 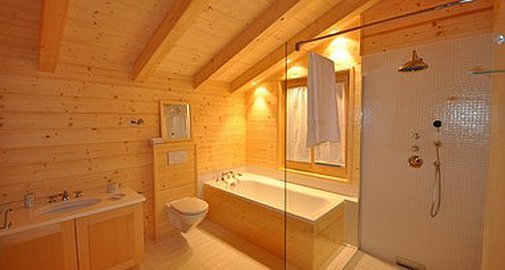 Internal plans can be modified to accomodate client requirements and all interiors can be chosen by the purchaser. 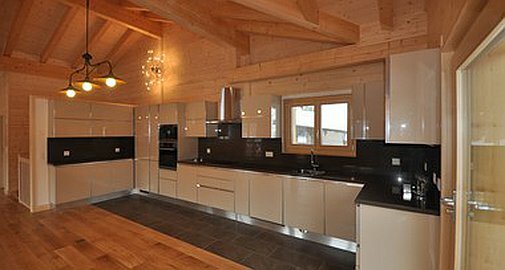 This includes kitchen, flooring, tiles and bathrooms. 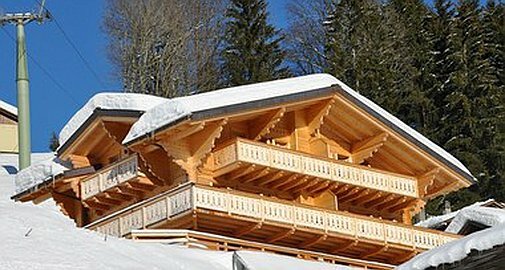 A larger chalet design is also possible. 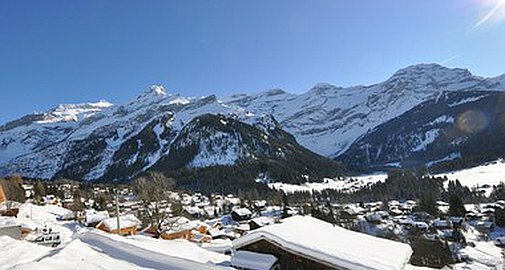 Photos of the views are taken from the site. 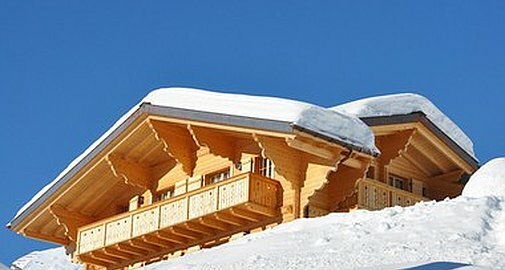 For full chalet plans or to arrange a site visit and view some completed chalets in the same project built to the same specification, please contact us.